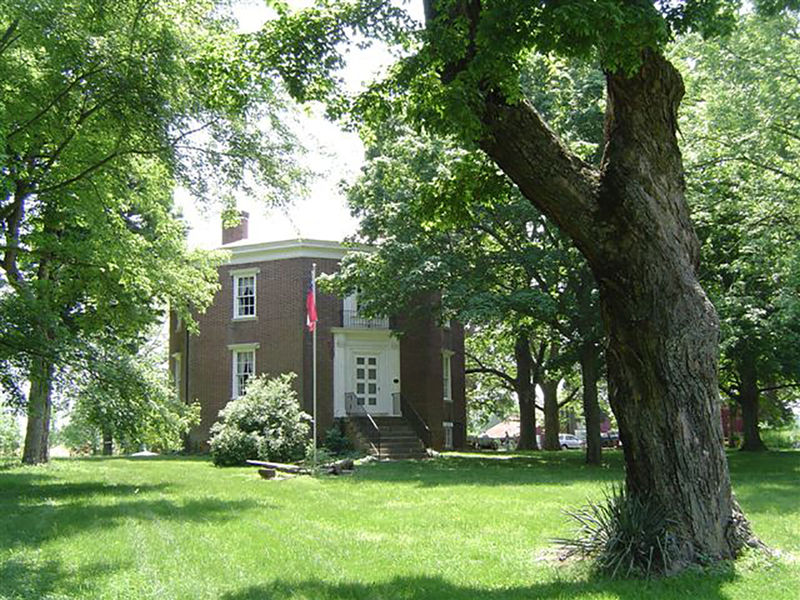 With the fall of Forts Henry and Donelson in 1862, Confederate forces evacuated their stronghold in Bowling Green, KY and took refuge at Octagon Hall. An estimated eight to ten thousand Confederate soldiers camped on the grounds on February 13th before retreating into Tennessee the following morning. Just two days later the Union army came in pursuit of the Confederates and took occupation of the Hall. 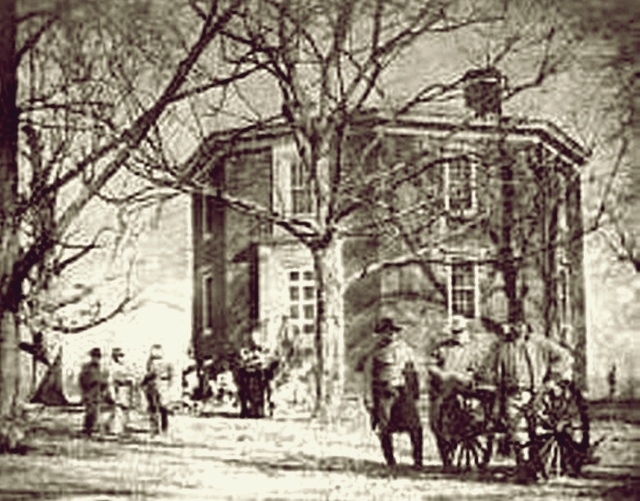 Following their brief occupation of the Hall, Union forces continued to harass the Caldwell's, who were known to be Confederate supporters. 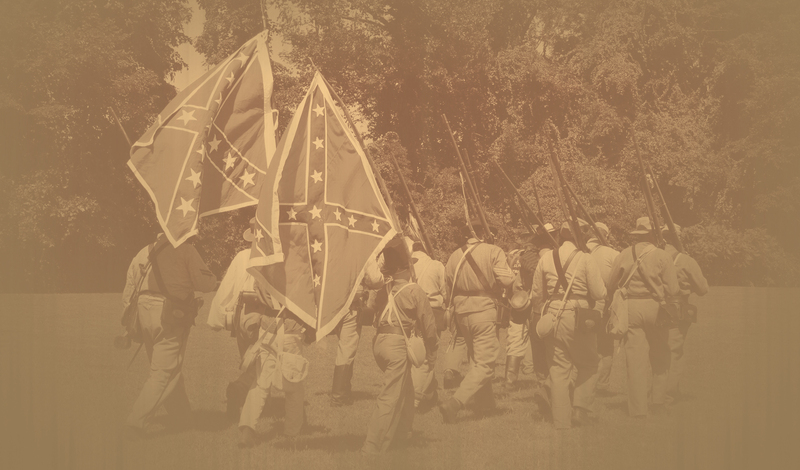 Throughout the war, Union forces would sneak onto the grounds to and attempt to catch Caldwell in the act of harboring Confederates. In 1918 Doctor Miles Willams, an osteopath from Nashville, Tennessee purchased Octagon Hall. Dr. Williams moved from Nashville and made the Octagon Hall his residence until his death in 1954. Upon Dr. Willam's death, Octagon Hall became a rental property under the ownership of his heirs. It remained a rental until 2001 when The Octagon Hall Foundation was formed and obtained the building. 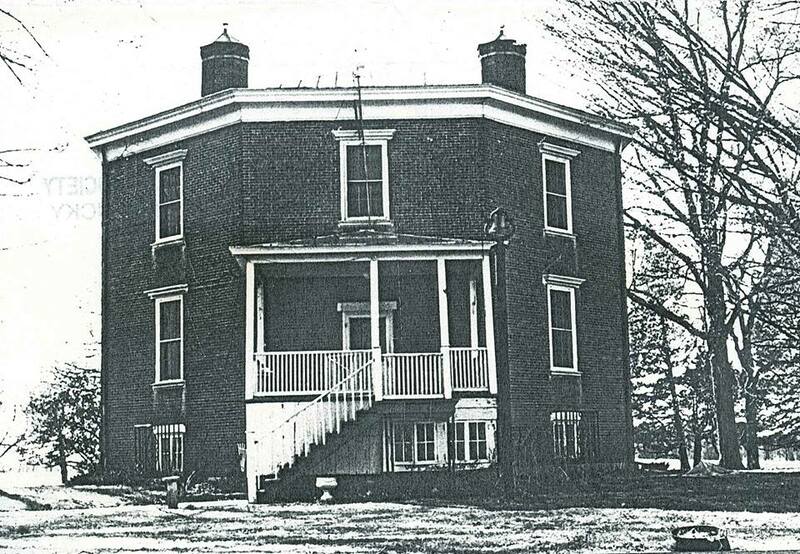 Dedicated to the restoration and preservation of the only eight-sided house in Kentucky, The Octagon Hall Foundation is furthering the efforts to save the past for the future.